From Silestone’s Stellar series, this slab is LEED certified, available is standard and jumbo formats, a polished finish, and a variety of edges and flooring dimensions. From Silestones Fun! 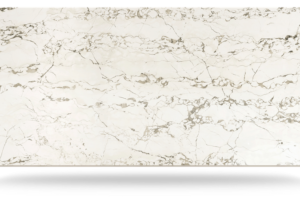 Series, this slab is unique and available in standard sizes and a polished finish. 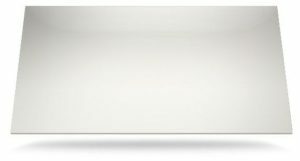 From the Mythology Series, this bright white slab is available in suede, polished, and volcano finish, and jumbo and standard sizes. From Silestone’s Eternal Series, this classic Calacatta features soft gray, hard lined veins. This slab is available in standard slabs and a polished finish and is made with N Boost. 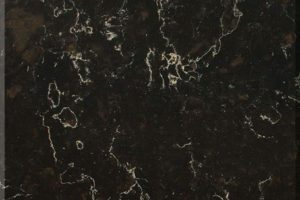 Also from Silestone’s Eternal Series, this soft cream with thin veins is available in a jumbo size, and polished finish. 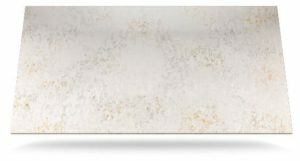 From Silestone’s Nebula Code Series, this off white slab features touches of gold and gray, is available in standard size and polished and suede finishes. From the Basiq Collection, Lena offers a classic muted chocolate color as it is available in a standard format and polished and suede finish. Silestone’s Platinum Series features tones of gray such as this true-gray slab. 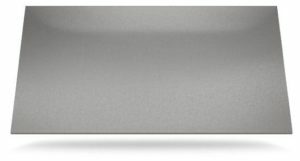 Chrome is available in standard formats and a polished finish. 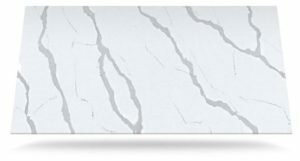 From Silestone’s Stellar Series, Ocean Storm features a patchwork of light veins in a deep gray slab, and available in a polished slab. From the Zen Series, this deep black slab comes in a jumbo format and a polished finish. 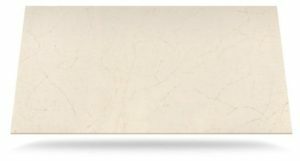 If you would like to see more slabs from Silestone, check out their website here. 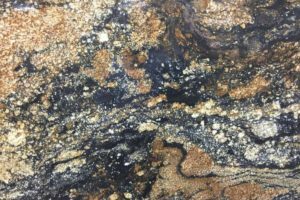 If any of these slabs stand out to you and you would like to know more, contact us.